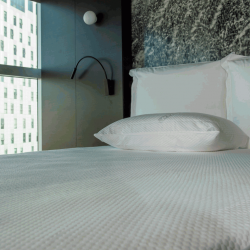 85% Natural Duck Feather and 15% Down Pillow. A beautifully soft natural pillow. Small clusters of feathers are soft and light, which help to provide a gentle soft support. While the light fluffy down ensures the insolation and heat regulation, as nature intended. 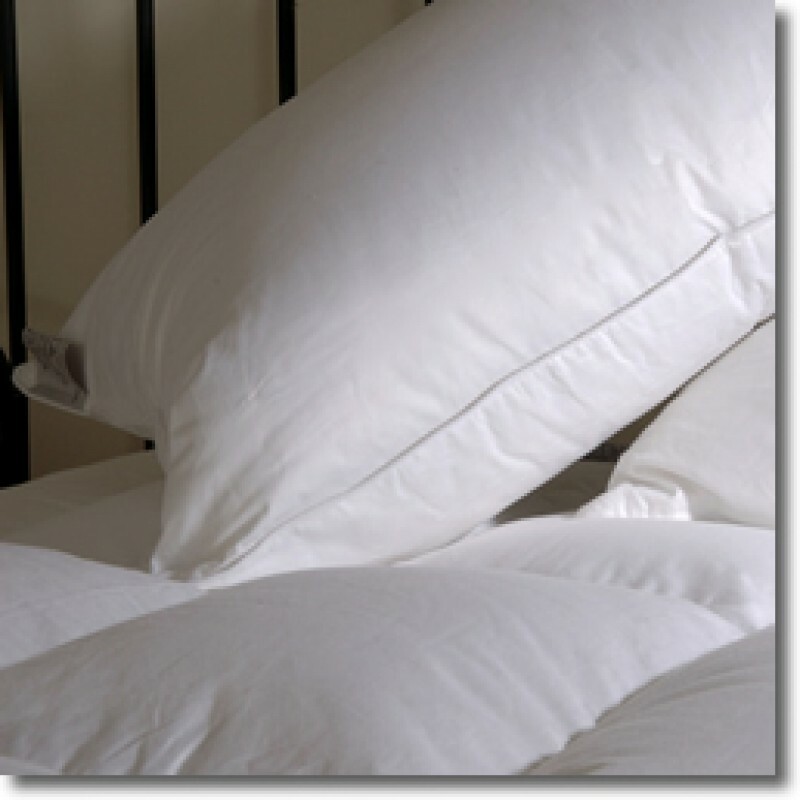 This pillow is finished in a 100% Cotton cambric cover, 233 Thread Count, for comfort and breathability. 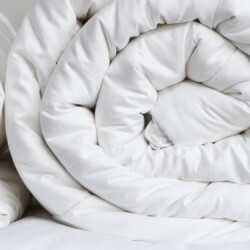 Due to the high thread count finish, this makes it suitable for people who suffer from house dust allergies.